The galaxy in which we live has a very different shape from what we thought before. 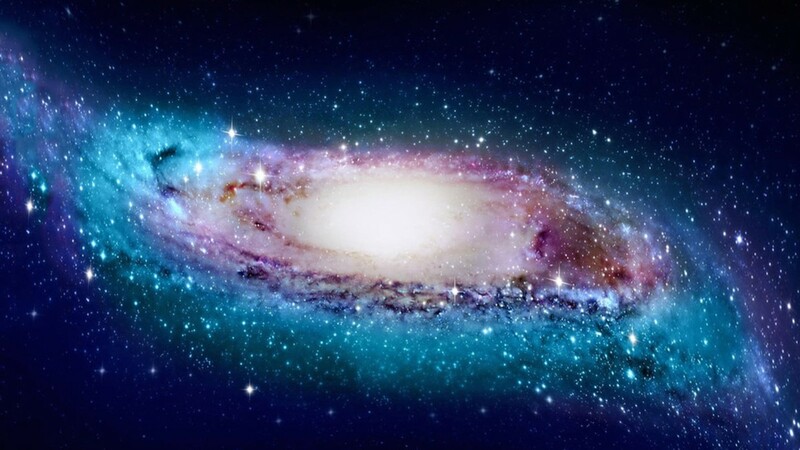 Scientists described the Milky Way as a flat spiral with about 250 billion stars. The Sun and the planets orbiting around it, including the Earth, occupy a small space in one of the smaller arms of this spiral. But a new study published in the journal Nature Astronomy presents a very different picture of our galaxy. According to information provided by more than 1,300 stars, Australian and Chinese researchers concluded that it was a deformed and twisted spiral. It becomes more helical as the stars are farther away from its center. The new 3D map of the Milky Way was developed by astronomers from the Chinese Academy of Sciences and Macquarie University in Australia. The card in three dimes nsions was built from data from 1,339 stars called classic cefeides, whose brightness is 100,000 times higher than that of the Sun. Cepheids are stars that flash regularly – pulsations can Thus, by combining the pulsation period with variations in brightness, it is possible to estimate the distance of each of them in the center of the Milky Way with a high degree of accuracy – the margin of error is around 5%. "We generally think that galaxies Spirals are fairly flat, like Andromeda, which can be easily seen from a telescope," says Richard de Grijs, an astronomer at Macquarie University and one of the authors of the study. On the map drawn by De Grijs and his colleagues, the disk of the Milky Way wrote more and more far from the center. This is because the force of gravity is weaker at the ends of the galaxy. For this reason, say the researchers, the spiral disk takes the form of a distorted "S". "In the outer regions of the Milky Way, we have seen that the S-shaped disk is deformed into a spiral pattern that twists in a progressive manner," explains De Grijs. Chen Xiaodian, also author of the study, pointed out that the three-dimensional map "is crucial for the study of star motions in our galaxy". The warped appearance of the Milky Way is infrequent in the universe, but it is not unique. Scientists have already observed a dozen galaxies with progressive twists at the ends of their disks.